Here’s the new website I got to work on with Madison Doula Collective. It’s always great when I get to work clients whose work brings so much to a cause close to your heart. Doulas are amazing. Don’t have a baby without one! R made some sweet critter drawings and wanted to make them into stuffies! It was super fun to see his ideas come alive. We used fleece, pipe-cleaners (for inside arms), stuffing and plastic pellets for weight. Stone Fence is a sweet gift shop located in Madison WI. I recently got to redesign their website. I also provided photography services for this project. Heres a quick little site I put together for a beautiful little art gallery in downtown Richmond VA. I had the joy of working with good folks over at REAP Food Group this spring, on their annual Farm Fresh Atlas. If you live in Dane County you can pick one of these up for FREE. You can also download a PDF or Search online for a market or farm near you. Here’s a sweet little article about my favorite cafe, written by an awesome local food writer and published on a website I made. Really just a giant bowl of awesome sauce! I LOVE to eat… as you may have noticed from my many other food related projects. 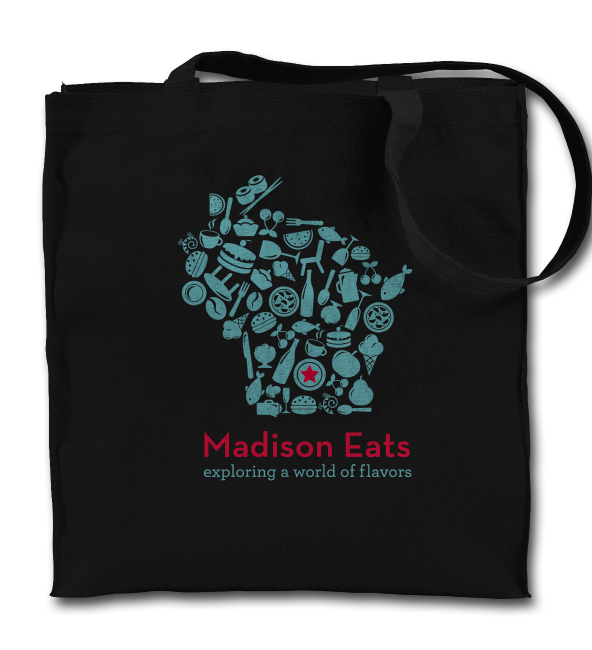 Heres a logo and schwag bag I designed for Madison Eats Food Tours (formerly A World of Flavors Food Tours). A new website in in progress! So in the last months of 2012 we made some big life changes. Greg quit his job of over 5 years with the Manna Cafe to work full time at building his Audio Business and homeschooling our son. Here is the site I helped put together for him. I got to work with my friend Roseanne Hawbaker, an amazing designer and all around crafty lady on this falls Crafty Fair promos. It was a great event, full of handmade awesomeness! Lea Wolf is an amazing Photographer (and Doula) that I’ve had the pleasure of working with. Here is a sample of what we came up with for her brand. 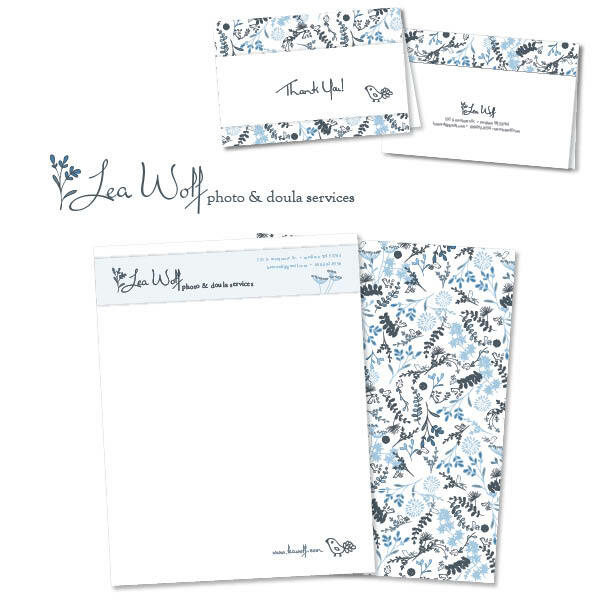 Check out her web site @ http://www.leawolf.com.